How will Dispatch Science benefit your dispatchers? The Notification keeps dispatchers alerted to the exceptions that demand their attention. Items flagged include everything from out-of-zone orders to pricing problems or pickup and delivery challenges.  Our algorithms all open orders and intelligently assign your deliveries to the best-suited driver. Dispatch Science optimizes driver routes for best performance and shortest route distances, ensuring the highest stop density without human intervention. 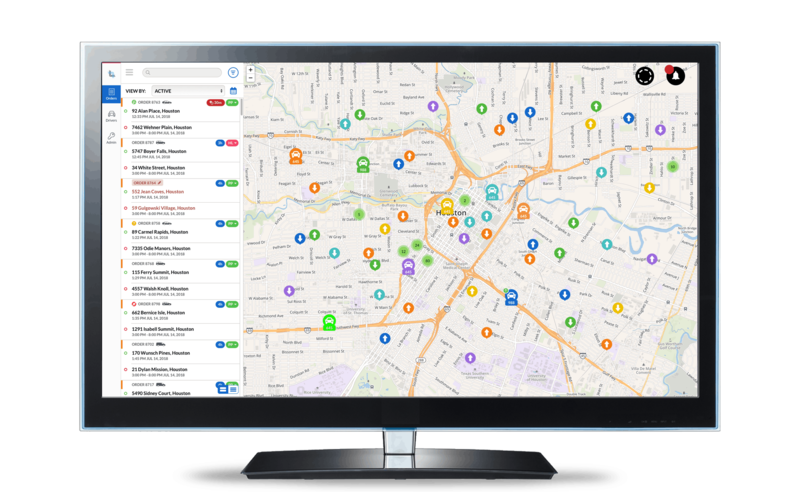 Dispatchers can view their drivers’ positions on a map in real time, including their speed, direction of travel, vehicle type, Estimated Times of Arrival ( ETAs) for each stop, exceptions and much more. 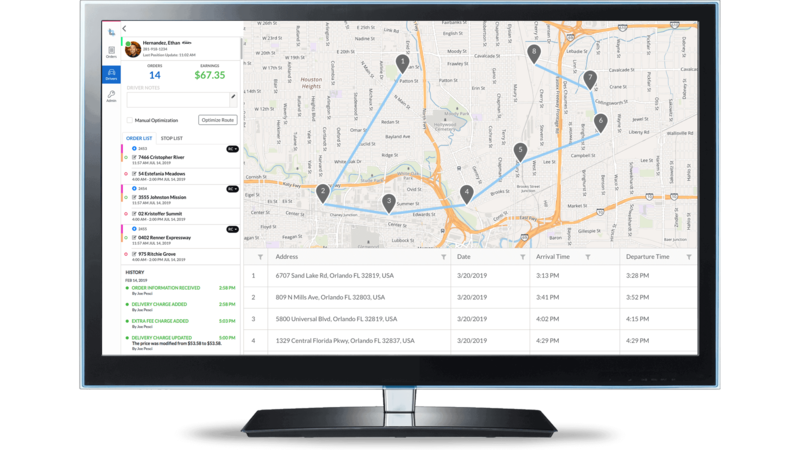 Dispatch Science automatically separates your bulk or scheduled orders into efficient routes that can be assigned to available drivers. MANAGE smarter, STAY CONNECTED to your mobile workforce and DELIVER first-class service. 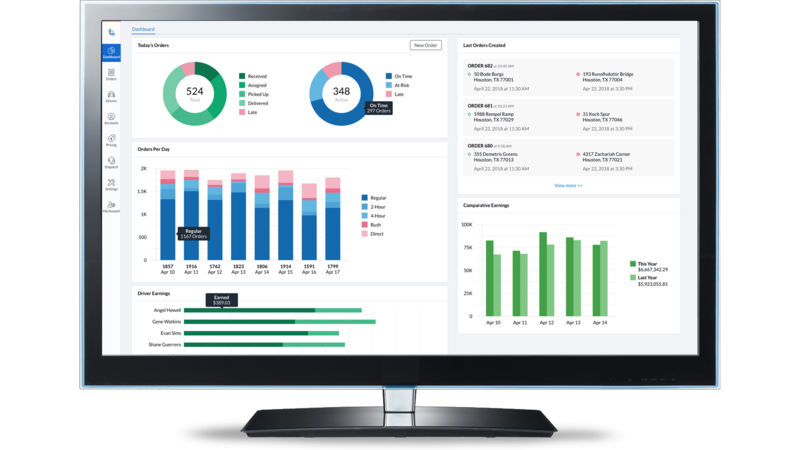 Dispatch Science is a cloud-based logistics and delivery software application. 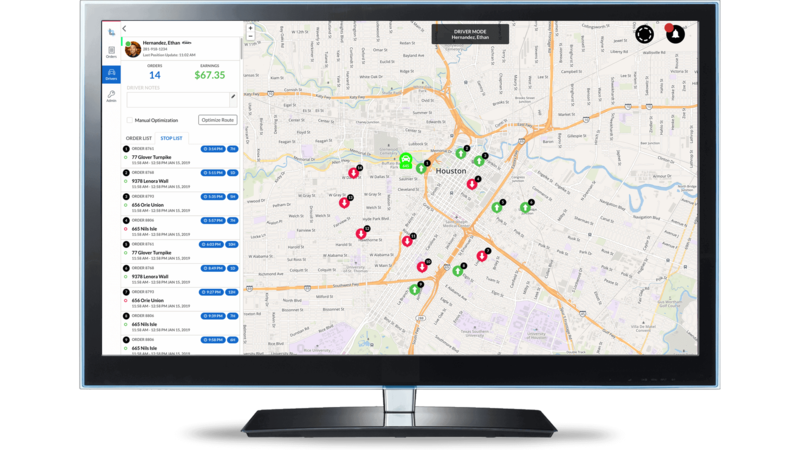 Its platform uses the power of artificial intelligence, algorithms and other technology to help transporters, dispatchers and couriers optimize their operations.